MARQUETTE — Marquette Township’s recently expanded recreational facilites are in need of some maintenance, officials say, but how, and whether that upkeep is provided in the near future may come down to the township’s budgeting process, or potentially a new millage for taxpayers. The Marquette Township Board Wednesday addressed the maintenance concerns raised by its recreation committee, but decided to discuss the issue in more depth during budget planning in the coming months. Over the past few years, the township’s Lions Field Recreation Area — along Cherry Street — has grown to include a warming building, community skating rink and children’s playground structure, as Schwemwood Park — located off Marquette County Road 492 — has seen trail improvements and the addition of picnic tables, benches, informational signs and more trash and recyclables bins. Springer said his committee created a more complete list of items requiring upkeep at Lions field. 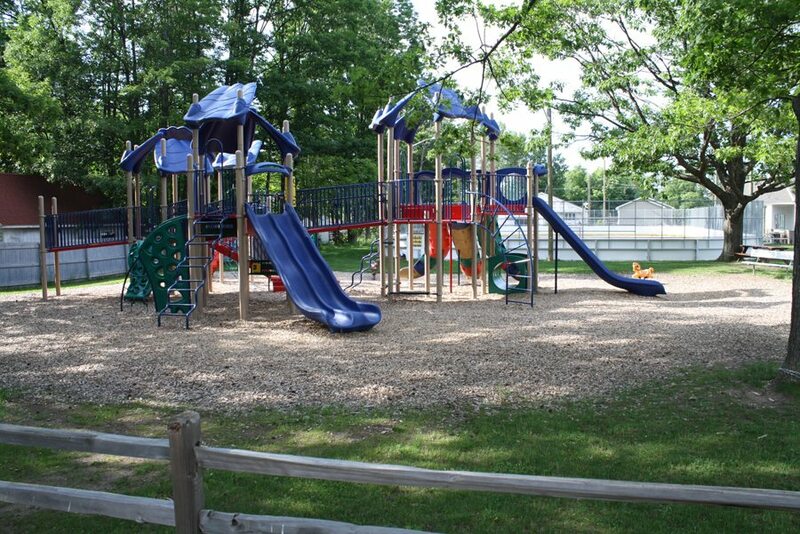 Meanwhile, state grant funding is allowing the township to further improve both parks by adding additional pathways, picnic tables and a drinking fountain, all requiring more maintenance. But officials have said the township’s budget is tight, and finding the money to pay for new employees may be challenging. But Ritari said the township has until mid-August to submit language for a ballot proposal to the Marquette County Clerk’s Office, if the board decides to ask for a recreational millage in the November election. Officials said the annual salary and benefits of an employee could be around $40,000, requiring a new millage of about .2 mill. Though officials seemed cautious of asking residents for more money, considering they just approved a special assessment increase of .19 mill to implement an ambulance service operated by the township fire department. “We kind of get tired of asking for more, but the residents want more and realistically it comes with a cost,” Marquette Township Manager Randy Girard said. Trustee Dave Wiegand, who also sits on the recreation committee, said the committee wanted the board to be aware of the maintenance needs as it prepares for the 2018 budget cycle. Making arrangements with volunteers or outsourcing some duties could be options, though board members chose to wait for more information on projected maintenance costs and staffing levels to be provided by Girard at a later date. Girard said, among other duties, the two and three-quarter full-time equivalent positions working on buildings and grounds upkeep are responsible for maintaining the baseball field at the Lions field, as well as clearing pedestrian pathways, overseeing rental facilities and general maintenance of the township’s buildings and grounds. Treasurer Ernest Johnson said he expects Girard’s budget proposal will give the board a better sense of potential options it could take. Trustee John Markes said little thought was given in the past to future maintenance expenses, and that the township needs to keep that in mind going forward.